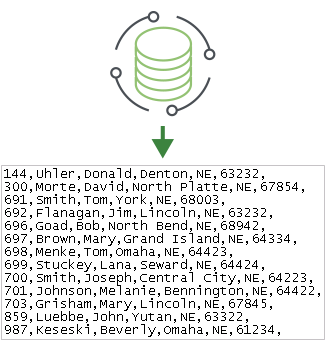 GoAnywhere MFT can read and write common data exchange formats like delimited text files. Most column delimiters are supported including commas (e.g. CSV files), tabs, colons, semicolons, tilde and vertical pipes. After a delimited text file is generated, GoAnywhere MFT can compress or encrypt the output file and store it on the network or distribute the file to a remote server. 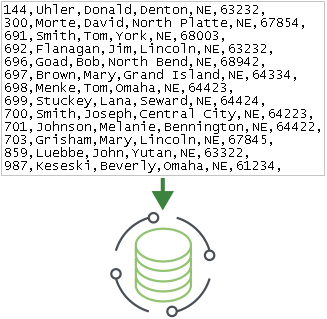 Request a quote to automatically read and write delimited text files using GoAnywhere MFT.